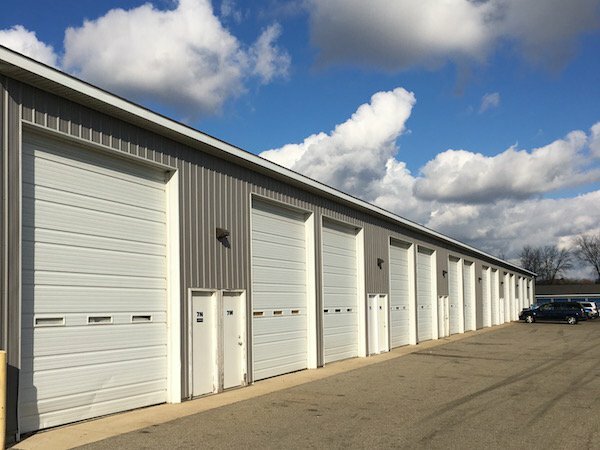 We offer a larger range of storage sizes starting at 5’x10′ up to contractor sizes. Check out our Two BRAND NEW CLIMATE CONTROLLED BUILDINGS! RV and Boat storage are also readily available. A Completely fenced in property helps to ensure the security of your belongings. 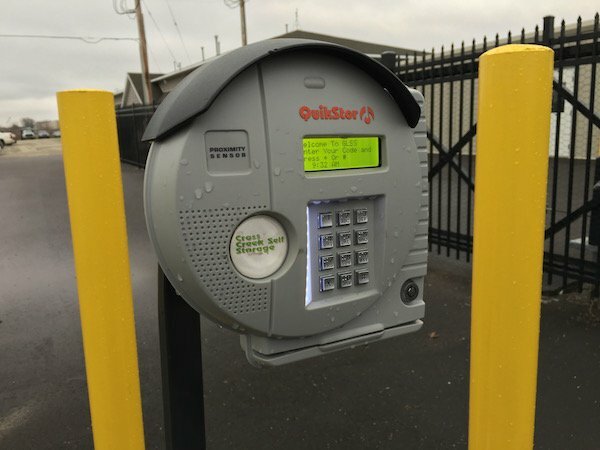 Our clients also receive a personalized security code to use to enter our facility through our electronic gate. The new gate opens to 24 feet wide allowing easy access for move-ins and move-outs. This property also features 24/7 access. We have a staff member on site Monday – Saturday to assist our clients during business hours OR by appointment if that is what you need. Our property also has over 20 cameras recording 24 hours a day, so SMILE BECAUSE YOU’RE ON CAMERA. 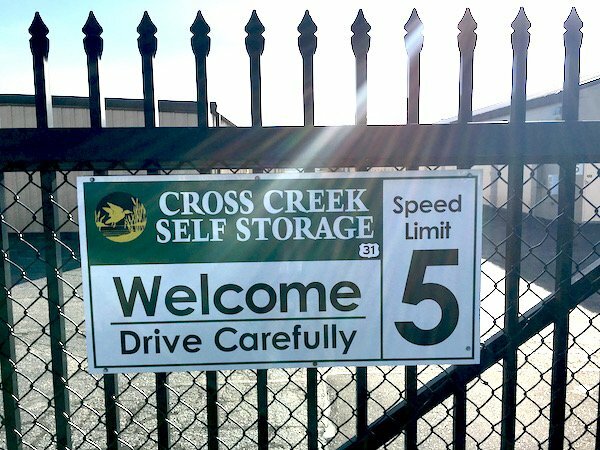 It is our job to provide a clean facility with many amenities available because our clients deserve the absolute best storage experience.